This is always a hard guide to write, because there is such an insane amount of choice and children vary so much in their tastes and interests. Just the amount of adverts vying for our attention this time of year is mind-boggling. 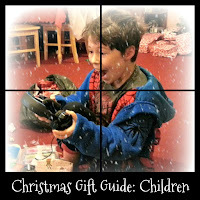 It's most likely your own children have dropped more than one heavy hint about what they would like under the Christmas tree, but for the friends and relatives you know less about, I have put together this guide, which focuses on school-age children, the ones with the most opinions! 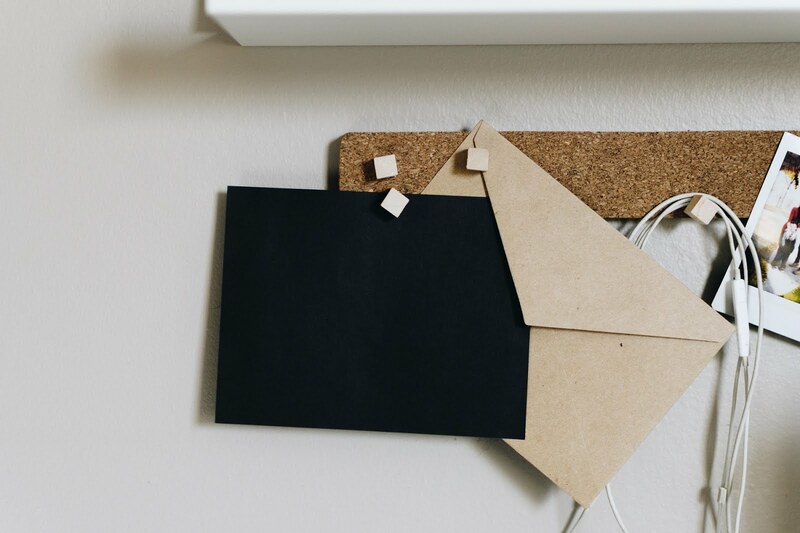 As always, this is a mix of things we've been sent to try that we've really liked and things we use ourselves and think everyone should know about! There may be affiliate links, we get a contribution to the biscuit fund if you buy through them. I really wanted to include a game in this guide, as we all need something to do that isn't eating or watching TV over Christmas. Pig Goes Pop is a favourite of ours that we've had for a couple of years now. The reason I love it, is that it is very simple to understand and therefore can be enjoyed by lots of different age groups together. It doesn't take very long to play a round, so you won't be stuck there for hours. You can set how many rounds you want to play, depending on how much time you have. It could be a few minutes keeping the kids amused before dinner, or longer, if you want to get really competitive about it. The premise is simple, there are four different coloured burgers, each with a number on. When it's your turn, you pick a burger, feed the pig and then press his hat the corresponding number of times. After a number of burgers, he gets too full up and pops, and whoever fed him the final burger is out. It gets very tense and we can all relate to Mr Pig at Christmas. Oink. RRP £24.99, but currently on offer at £14.49 on Amazon. If you are looking for a more practical option for a gift, you can't go wrong with a pair of sturdy wellies. Good wellies are so useful at this time of year, because children don't want to stop playing just because it's wet out and why should they? It's good to encourage outdoor play for all the health reasons, but that falls apart a bit if they get too wet. We have tried out Bogs wellies a few times now and I am always immensely impressed by how totally waterproof they are. There is no join from boot to sole, so there is no way for water to get in. 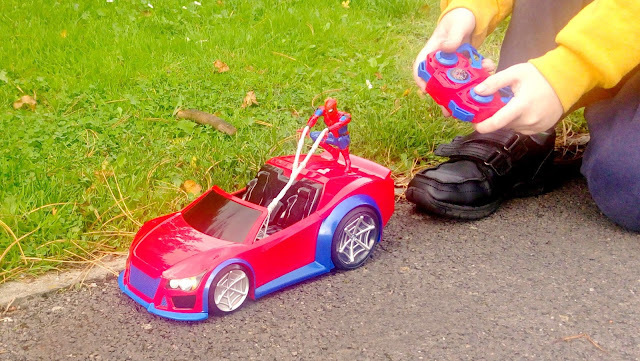 This level of reliability is perfect for little ones and even more so if you are buying them as a gift, since you wouldn't want your bright idea to turn into a soggy let down. Bogs have great ranges of wellies for all ages (I'm especially fond of the ladies range) and the children's wellies are no exception. With prices starting at £35, they are not massively expensive either. We have been collecting Itty Bitties for a few years now. L has the Star Wars collection, and I have just been sent these gorgeous Christmas Minnie and Mickey Mouse Special Editions from Hallmark to feature for you. They are a great gift idea, as they are not too expensive (RRP £6), so make perfect stocking fillers, and the range of different characters is continuously expanding, so once you start a collection, you will always have an idea for a gift. 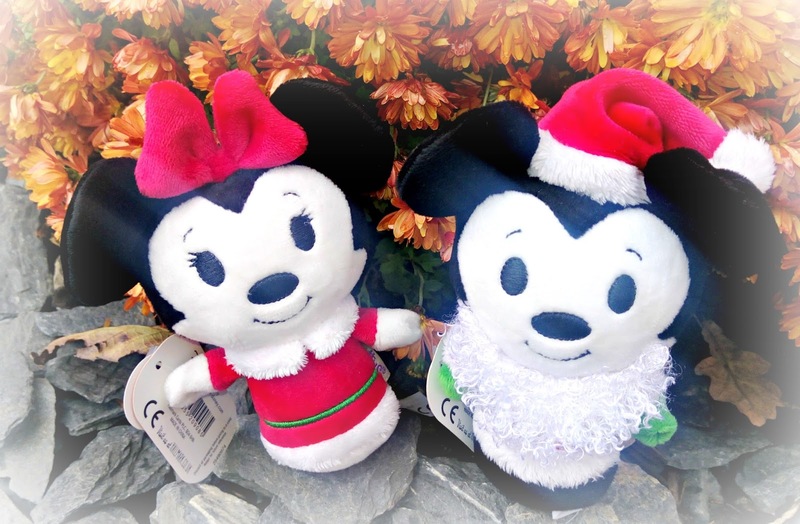 There are any number of different options, from Disney to Snoopy and there are even Christmas editions of some of the favourites right now. A great stocking filler and one where there is bound to be something for every child's interests. You can buy these from Amazon or at selected stockists around the country. My last suggestion for this guide is a little different, but I really want to mention it, because it has a specific interest for me. 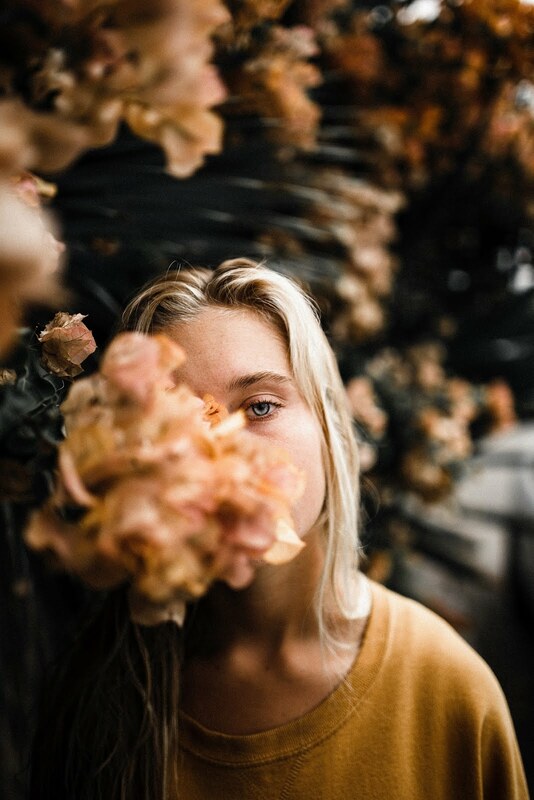 Like many families, we have issues with anxiety, and this is a situation that is becoming increasingly common amongst young people of different ages. I was offered a book to look at that I had heard could help with the associated stress and, particularly sleep, issues that accompany anxious children. 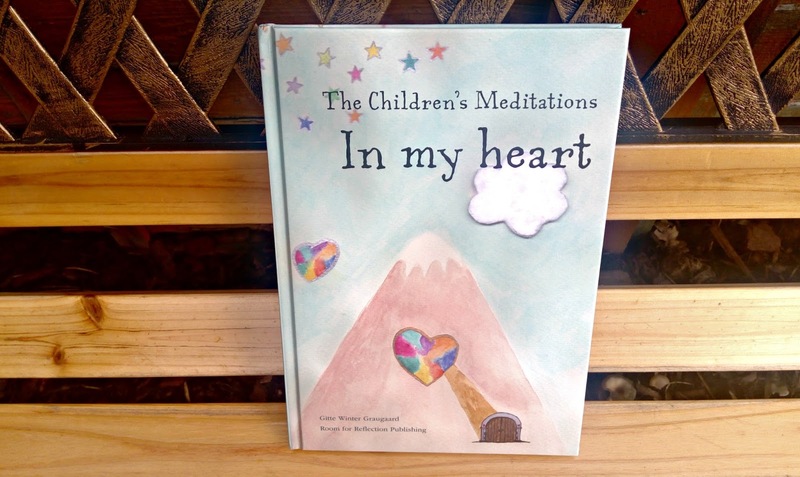 When the book, The Children's Meditations in my heart, arrived, I was a little sceptical. It talks of being suitable for any age, up to 18 and beyond, but I couldn't help wondering how a book that talks of love and features pastels and hearts would be received by older children, especially boys. However, if you have sleep or anxiety issues in your family, I recommend you give it a chance. It might seem a bit new-age or alternative at first glance, but once I got a couple of pages in, I could really see how this could benefit children. If you find the language in the book a bit fussy or not age-appropriate, it's very easy to change some of the words, but the end result is a way to get even the most reluctant child to relax and feel safe and comforted to drift off to sleep, or just enjoy some quiet time. Something that is getting harder to come by in this digital age. RRP £3.09 Kindle Edition and £14.99 for this beautiful hardback copy. Whoever you are shopping for this year, I hope this guide has been helpful. 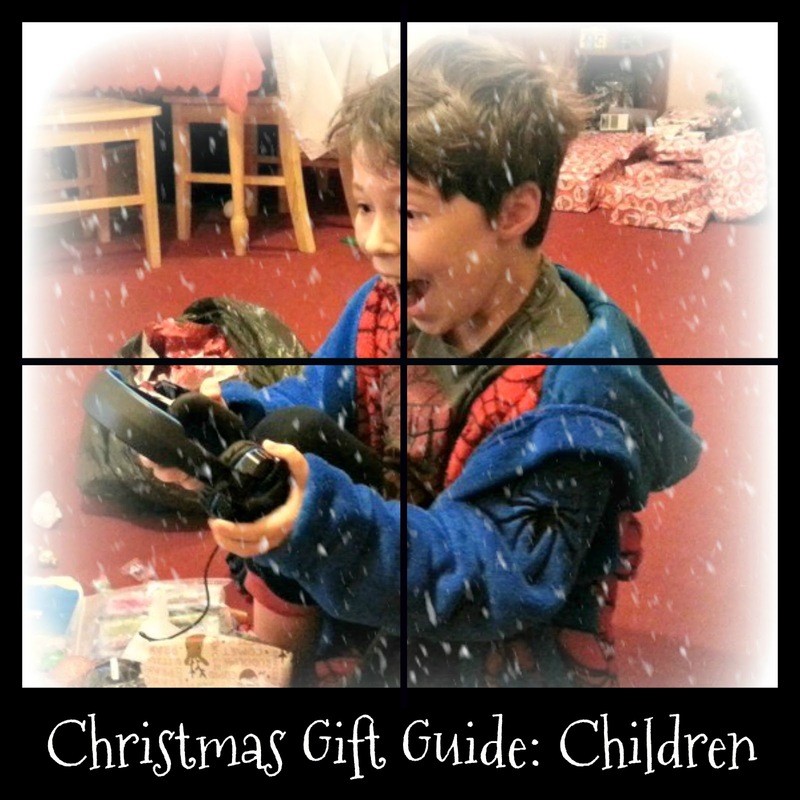 You can find our other Gift Guides here and don't forget to enter our Big Christmas Giveaway, to win a range of Christmas gifts totalling £800! That racing car looks good! You can't go wrong with things like that at his age! Really like the Bogs wellies. May have to purchase a pair or two. Those wellies look lovely - Daisy is in need of some new ones so I'm off for a nosy! 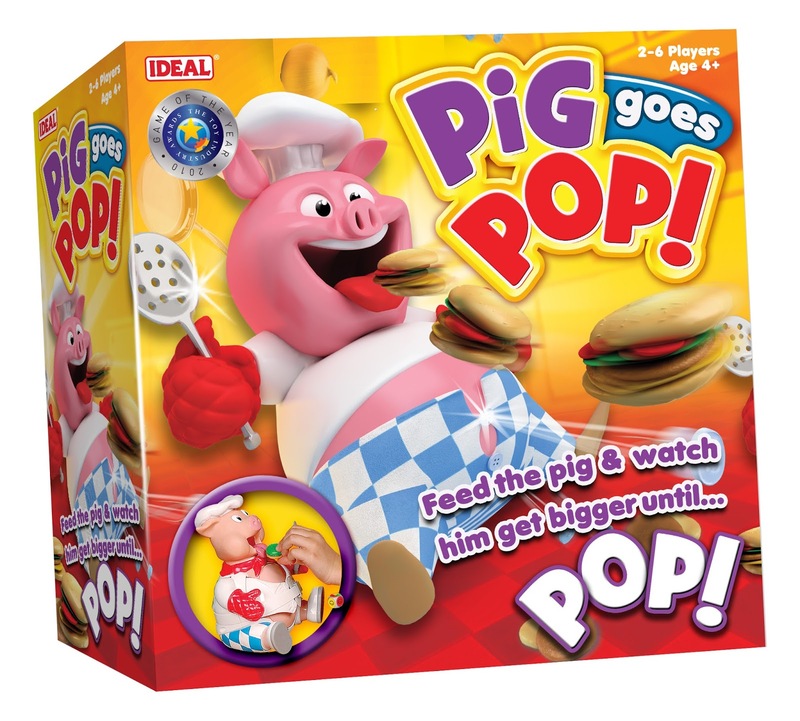 Pig goes pop looks perfect for my kids! Love the wellies, a good idea for a gift for any child!